Coins may be purchased in game. 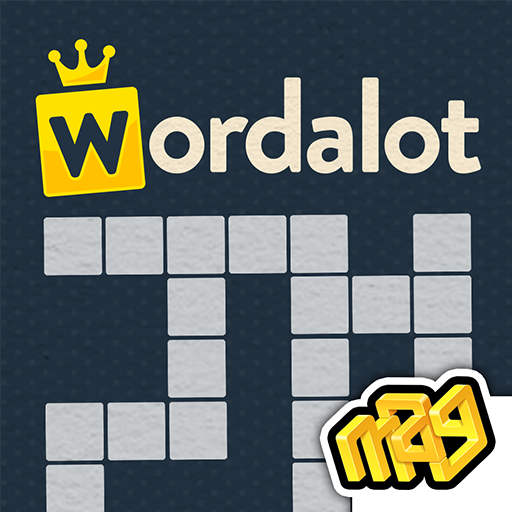 Tap on the coin icon on the main game screen to access the Wordalot store. You will also receive free coins every time you complete a level. Will more levels be added to the game?